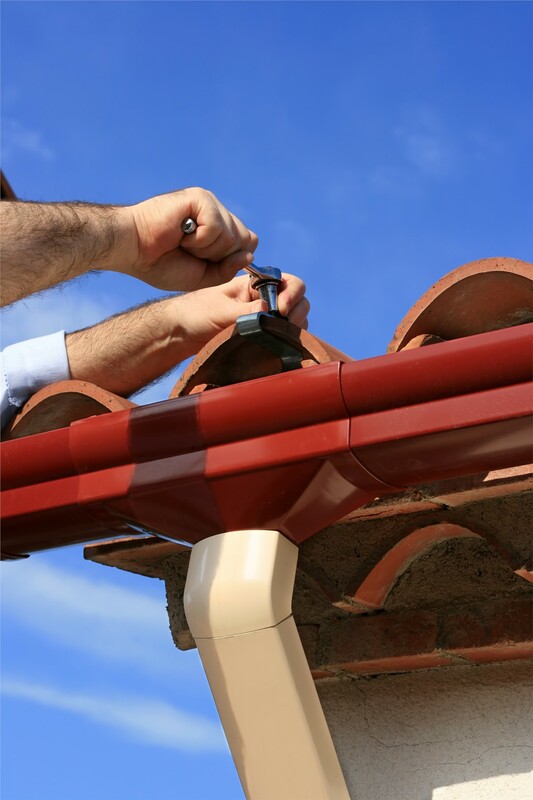 Avoid damaging your roof, rotting your walls, or compromising your foundation with seamless gutters. Your gutters protect your home by redirecting water away from your roof, walls, and the foundation of your home. 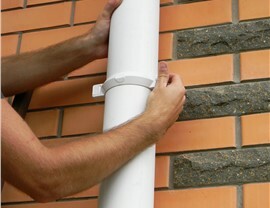 However, only high-quality gutters will provide your property with the protection you need. Avoid a damaged roof, rotted exterior walls, and a compromised foundation with a gutter replacement from Blair Exteriors. 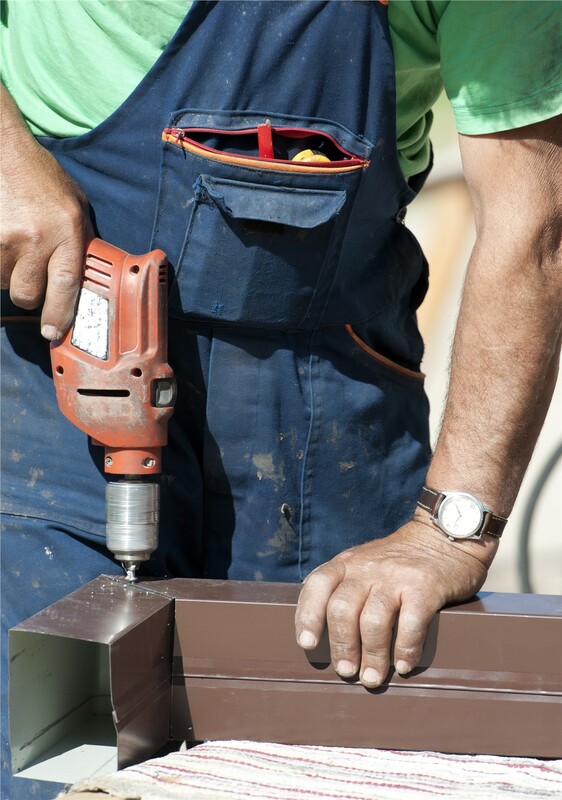 Our Birmingham gutter installation team has been at it for over 50 years! 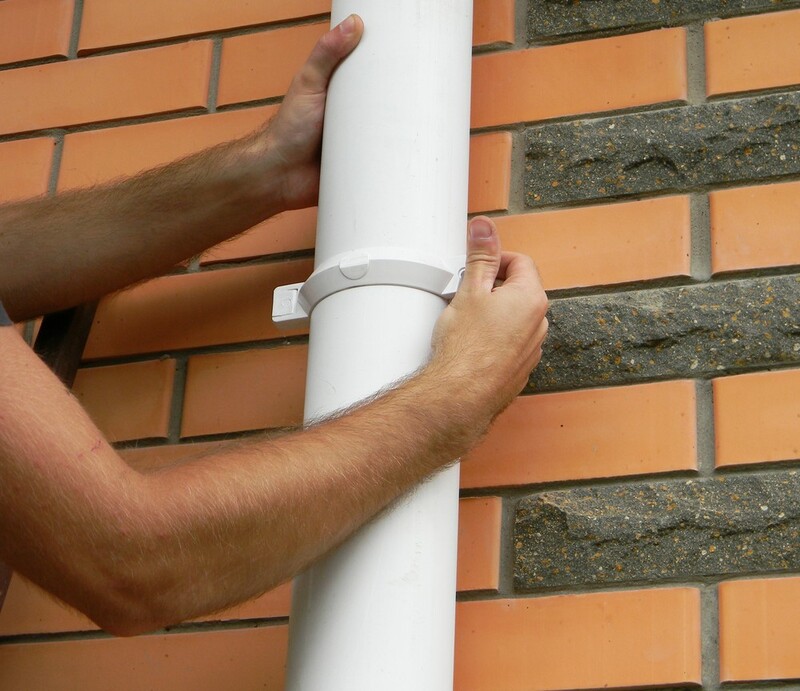 We have served over 11,200 customers with their home remodeling needs, which includes installing dependable gutter systems. 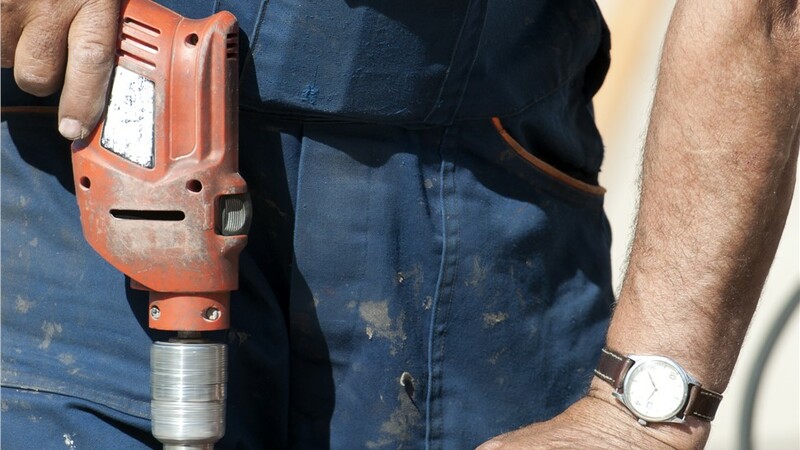 We can provide you with custom solutions from the top manufacturers in the country so you can rest easy knowing your home is protected from water damage now and in the future. Gutters have come a long way over the last few decades. You no longer have to settle for a prefabricated system that is modified in an attempt to fit your home. 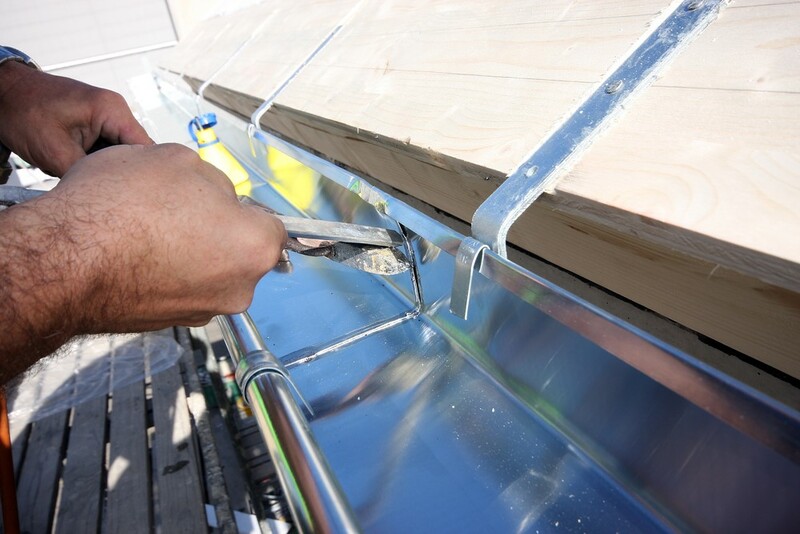 Instead, our Birmingham gutter installation team offers custom fabricated systems. 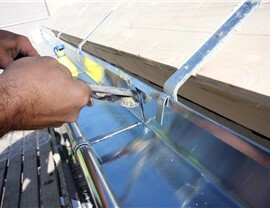 A custom system features seamless gutters so you’ll never have to worry about warped joints or springing a leak. Sometimes it’s obvious that you need new gutters, and sometimes it’s not. It doesn’t matter if you can see water pooling around your foundation or you simply wonder exactly how hard your gutters are working to protect your home, our licensed and certified Alabama gutter professionals can provide you with an accurate assessment that will help you decide what kind of gutters would be best for your property. 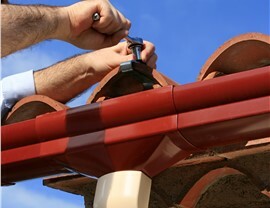 Give us a call or fill out our easy online form and schedule a free gutter evaluation today!